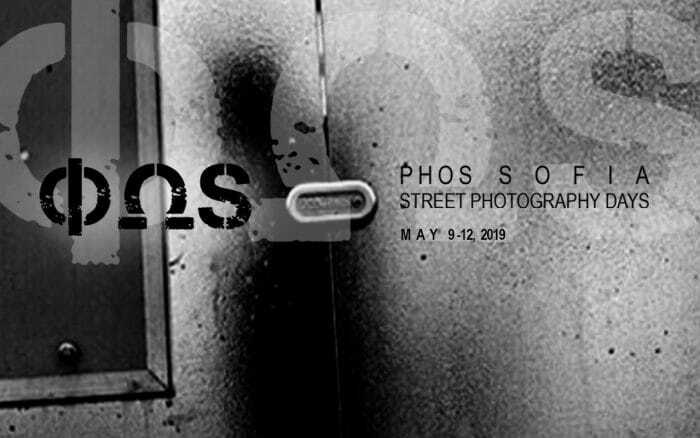 The second edition of the Brussels Street Photography Festival (BSPF) is opening this Friday, launching a weekend full of street photography goodness including photo contests, workshops, exhibitions, lectures, photo walks, photo feedbacks and more! 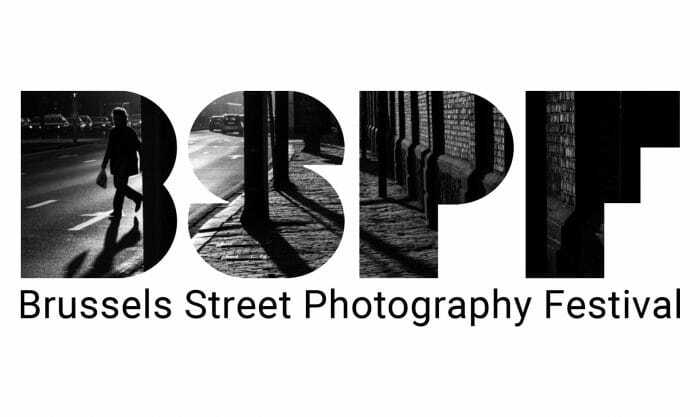 The BSPF describes itself as a cultural project whose objective is to promote street photography as an urban research tool, a form of cultural communication and a visual art. 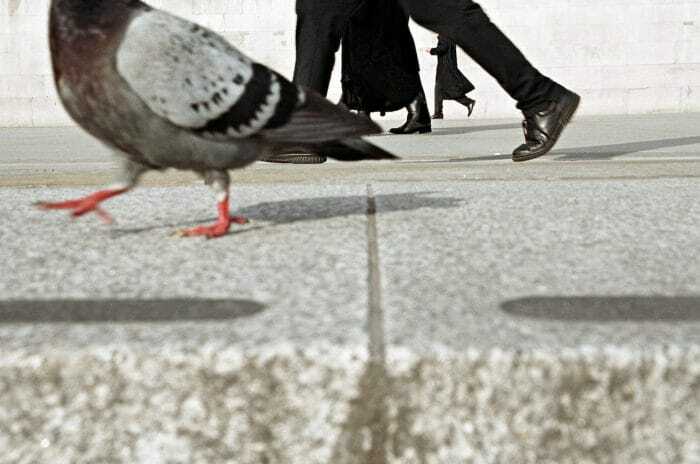 Inspired by Brussels’ urban landscape, the festival’s main ambition is to provide an international platform that looks at Brussels through the fresh eyes of its citizens and engaged photographers. One of Time Magazine’s Unsung American Female Photographers of the Past Century, who was known for documenting the heart, heat and abandon of the wild 1970’s and 80’s disco and punk scenes, is back with a new exhibition! 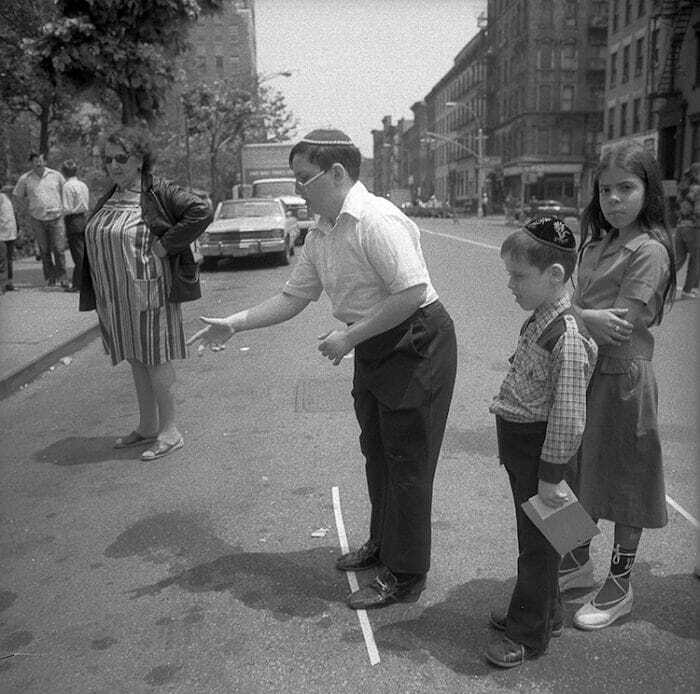 However, this time, Meryl Meisler has turned her lens on a different circus. Sassy Circus & Creepy Clowns features Meisler’s images from the Finale Day of The Greatest Show on Earth, along with her interpretations of The 45th Administration. 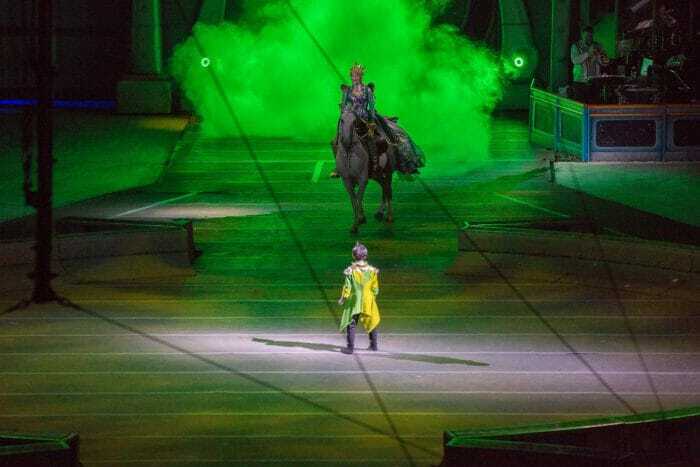 The Greatest Show on Earth refers to The Ringling Bros and Barnum & Bailey Circus, which just ended it’s run of 146 years, and Meisler was at one of the finale performances to capture it. The circus ended its run due to declining ticket sales. The decline was attributed to the circus no longer using live elephants in its performances after scrutiny from animal rights groups and corresponding local ordinances. 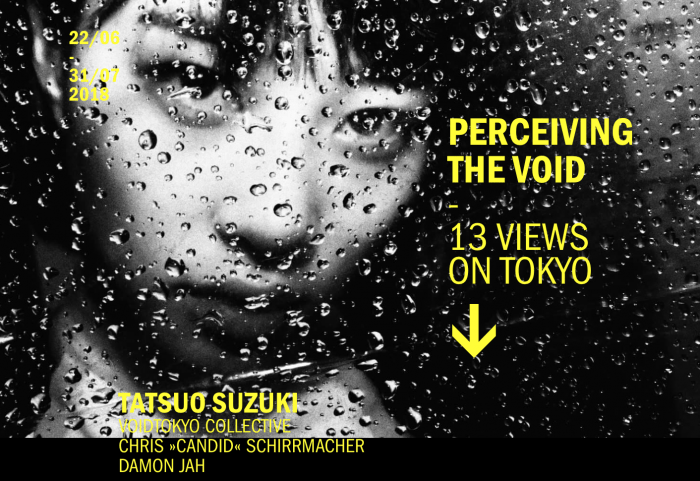 Umbrella Arts Gallery in New York City’s East Village is about to unveil it’s second solo exhibition with Paul Kessel, who was named one of Lens Culture’s Top 100 Street Photographers 2016! 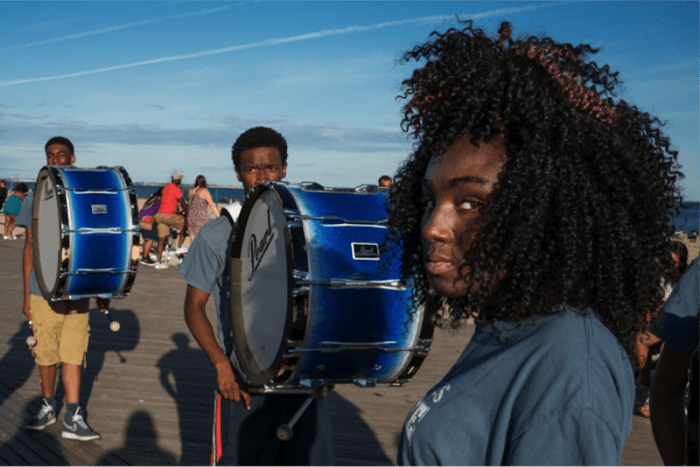 The Last Stop: Photographs of Coney Island, is the latest exhibition from Kessel, who’s True Believer series was featured in Popular Photography’s June 2016 issue. 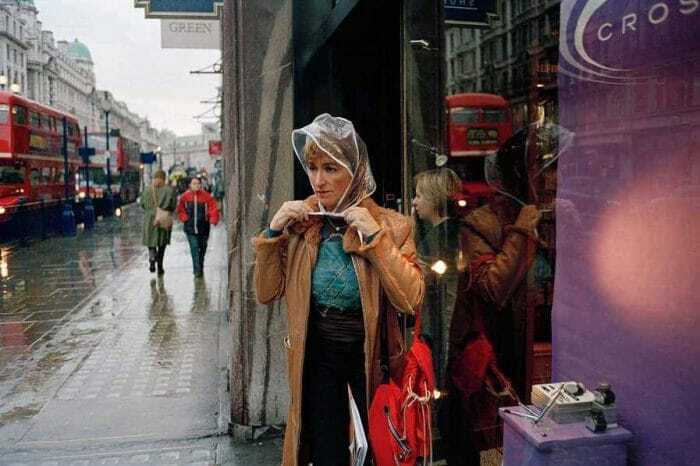 The exhibition is curated by Harvey Stein, Director of Photography at Umbrella Arts Gallery, award winning photographer and instructor at the International Center of Photography. Stein selected over 24 images for the exhibition covering several years of Kessel roving the storied boardwalk of Coney Island. 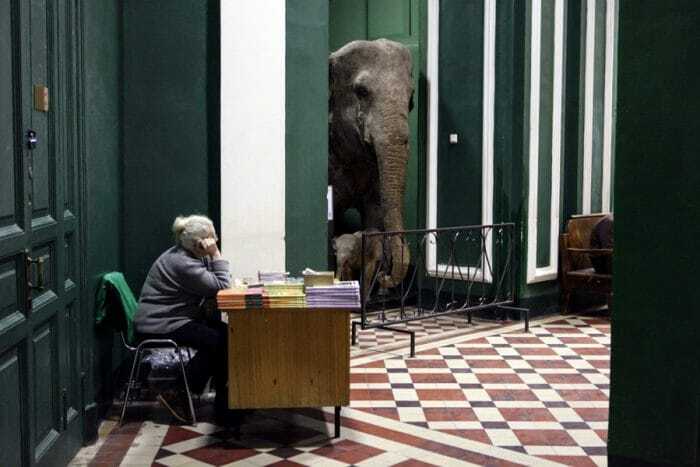 The fourth instalment of Eastreet, a project dedicated to street and documentary photography of Eastern Europe, is on the horizon and the Open Call for submissions has just launched! 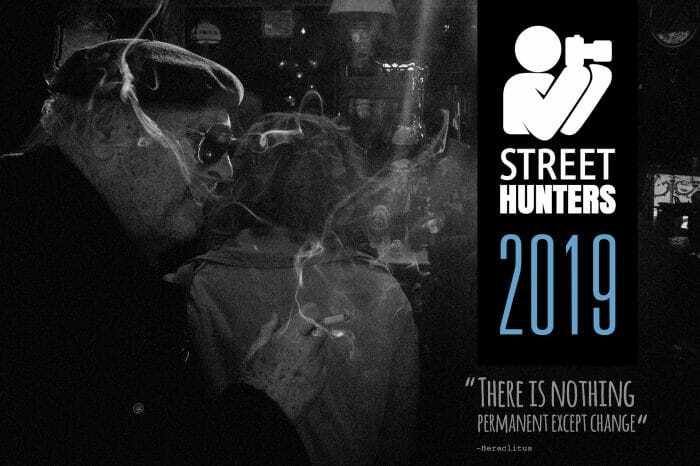 Eastreet 4 is one of the biggest initiatives promoting street photography from Eastern Europe. The previous three editions have seen almost 20,000 photographs submitted from photographers all over the world! And in those three editions, more than 300 photos by authors from 22 countries were presented in form of exhibition and publication! Those numbers will all certainly rise with Eastreet 4 coming this fall in Lublin, Poland!